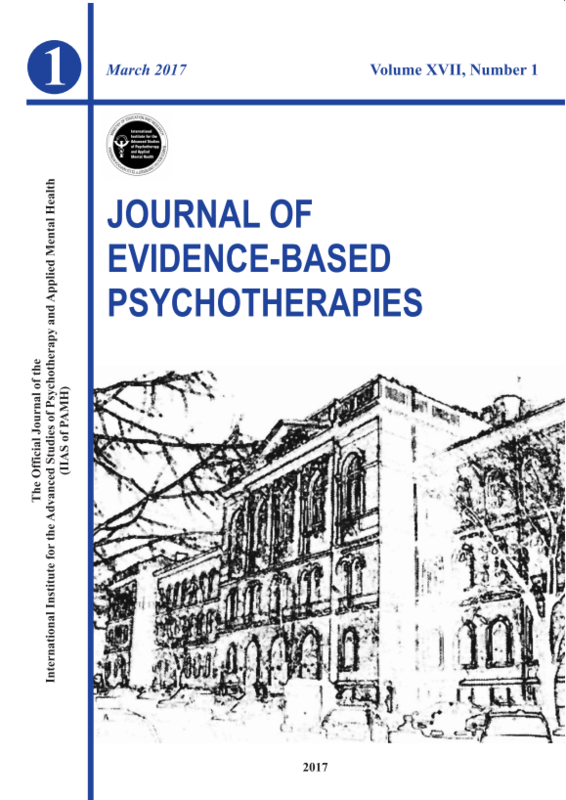 This paper discusses a cognitive-behavioral therapeutic intervention combined with suggestive therapy and the use of a chemical agent (placebo) in the case of a 13- year old teenager, named “Suzi”, hospitalized several times for conversion disorder with mixed presentation. Symptoms were different from one hospital admittance to the other, and initially included chronic vomiting, then rebel headaches and opisthotonos with lower limbs trembling and crying, functional facial paralysis, non-kinetic mutism with language regression, lower limbs hypotony, major walking disorders and fainting episodes. From a psychological point of view, her mother describes her as being sensitive, hyperemotional, emotionally unstable, anxious, impressionable, and loving to be the center of attention. The teenager’s family was in harmony, but in conflict with one neighboring family. The polymorph symptoms were interpreted as conversion disorder occurring in a conflict situation, and based on a developing personality with sensitive and histrionic traits. We initiated a cognitive-behavioral and suggestive therapy combined with the use of a chemical agent (placebo). A favorable evolution was noticed with every hospitalization. Key words: conversion disorder, cognitive-behavioral therapy.